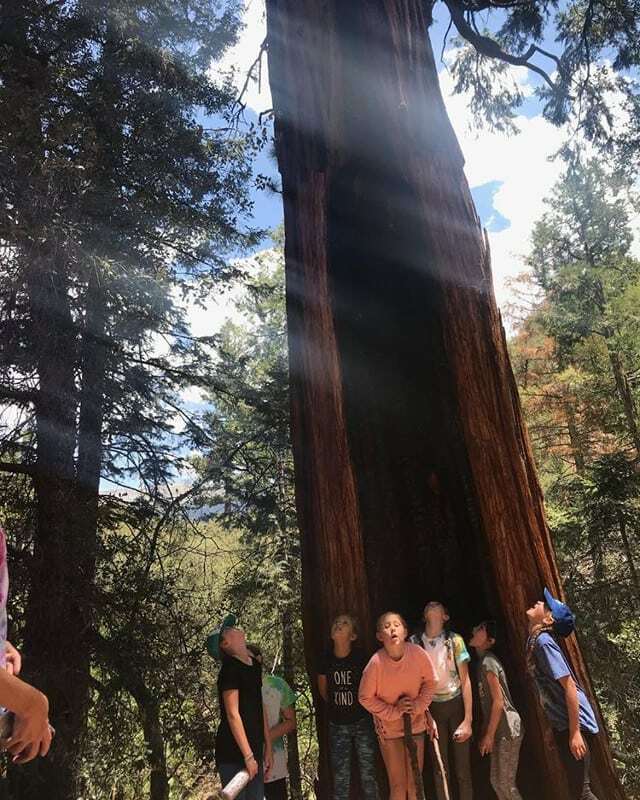 Summer Camp in Southern California offers something not found anywhere else in the country – unparalleled weather and unrivaled adventure. The nostalgic sentiments you experienced as a child are not as biased as your memories may have you believe. Traditional Overnight Camps for kids aged 5-16 are not extinct with the rise of modern technology, but are thriving despite the internet and smart devices that follow our kids around. The same wonderful joyous activities that pushed you from your comfort zone exist today, and in fact there’s possibly new activities like fencing and paintball offered here at Wasewagan. Summer Camp was, and is, an opportunity for growth, maturity and independence as kids venture out beyond their typical routine of home life and school life. They get to meet new peers while participating in group activities which leads to improved communication and more developed social skills. These types of character building crucible situations are often not found outside of school, scouts and extracurricular activities. From bunk-bed late night chats to campfire stories, Summer Camp is entirely unique for kids. Its because of these very reasons that we at Wasewagan, really value the Summer Camp experience. Those parents and kids who never visited a Sleepaway Camp, have not experience something that, despite the passing decades, still holds value and magic in a modern world. Here at Wasewagan on the River we not only embrace our history, but take lesson from it to make our Summer Camp engaging, dynamic and exciting. 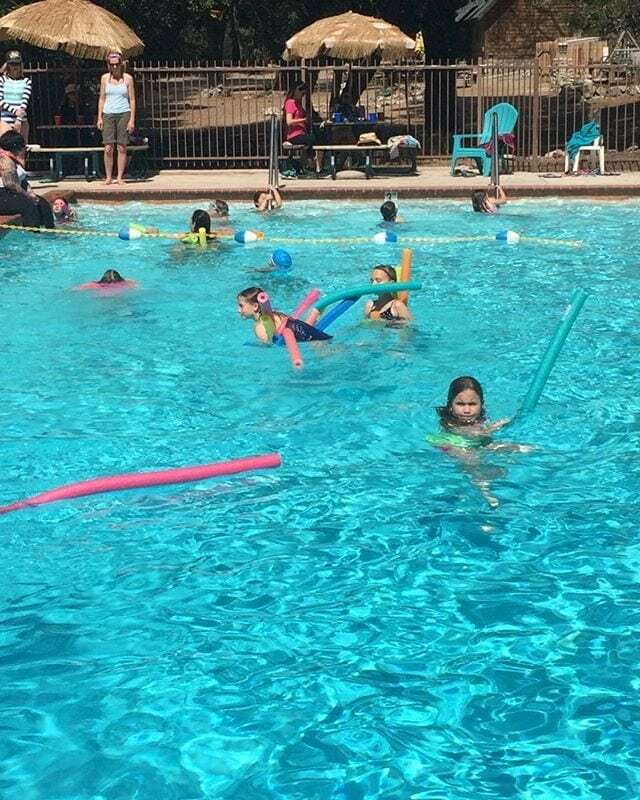 We have been rated as one of the best Summer Camps in the Greater Los Angeles area and pride ourselves on maintaining a high level of satisfaction from both visitors and parents. In many ways a weekend at Overnight Camp is a vacation for the kids and a vacation for their parents. Our experienced staff, amazing chefs and ACA accredited facilities are all here to grant parents peace-of-mind while building lasting memories for kids. 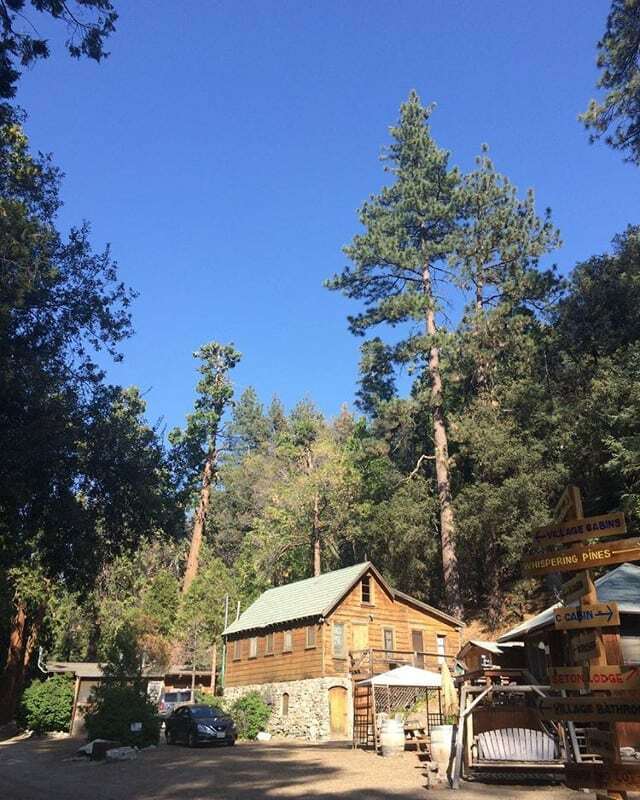 Generally, guests of Wasewagan, be them members of a Family Reunion, Scouts in a Girl Scout Troop or campers with an Overnight Camp, a single visit becomes an annual tradition. If you are looking to relive some of your fondest memories through your kids and impart that excitement to them book a weekend Summer Camp with us. There are still spots available and we are always happy to welcome new visitors!